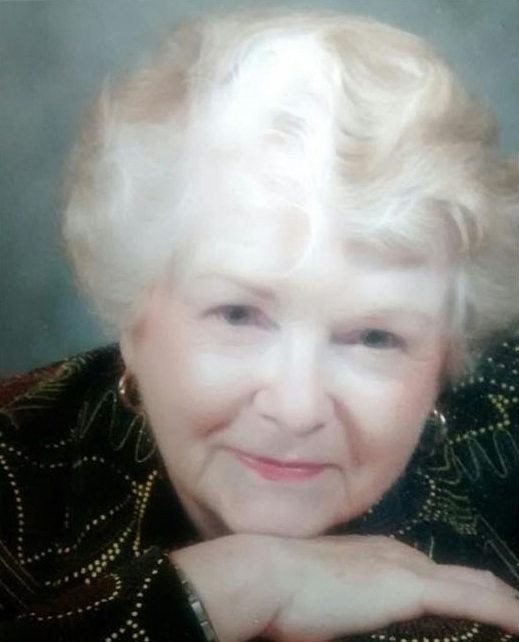 Frances Kathleen Byblow, 82, of Saskatoon, passed away peacefully on Friday, February 1, 2019. Frances was born September 12, 1936 in Weston, Ontario. She married Vincent Byblow July 12, 1958. They raised four children, first in Ontario and then in Melville SK, where they moved in 1968. They semi- retired to Penticton BC, where they lived for seven years. Shortly after Vincent’s death, Frances moved to Saskatoon to be closer to the family. She was predeceased by her husband Vincent in 1997. Frances will be lovingly remembered by her children: Cathy (Dale) Johnston; Karen (Richard) Hilton: Allison Matheson and Vincent (Tracey) Byblow; as well as their eleven granddaughters and their growing families, including 16 great-grandchildren. She will be missed by many relatives and friends. Mass of Christian Burial will be celebrated at 10:30 a.m. on Friday, February 8, 2019 at St John Bosco Parish (1202 Avenue O S, Saskatoon). Celebrant will be Fr. Marvin Lishchynsky. Cremation to follow the Mass with Rite of Committal in Yorkton, SK at a later date. Arrangements are in care of Mourning Glory Funeral Services (306) 978-5200.